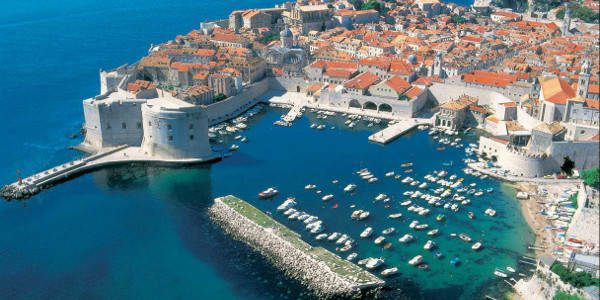 Looking for Car Hire in Europe? 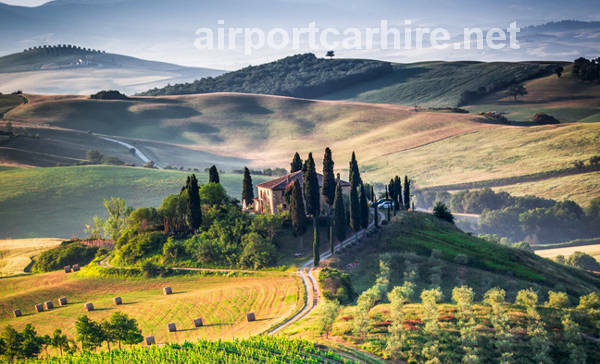 Airport Car Hire Network provides Car Hire at all major airports and cities in Europe from the leading rent a car companies, Hertz, Avis, Alamo, Budget Dollar, National Sixt, Thrifty Europcar. 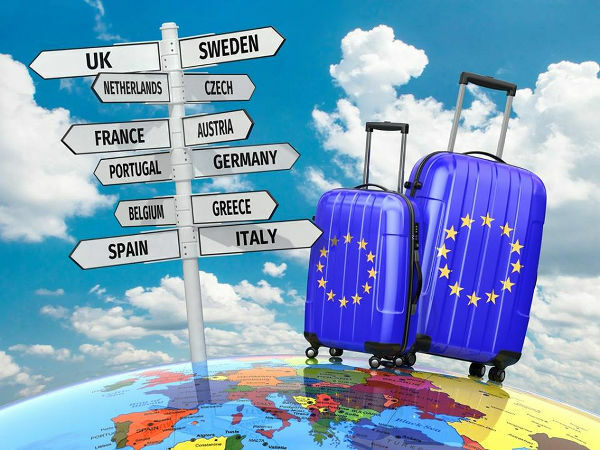 Cross border one way rentals are available for example you can rent a car in Italy and drop it off in France or Spain or vice versa. Just enter your pick up and drop off locations in the form above and we will compare the car hire market in Europe for you and give you the best prices available. We have a large selection of cars you can choose from Ford, Mercedes, Fiat, Renault, and many more. 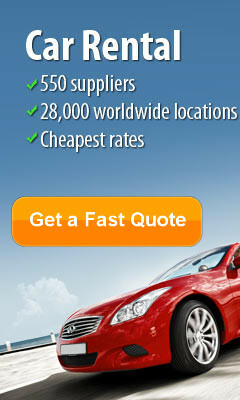 Take this opportunity to get the best Car Hire in Europe... CHEAPER. Rules for renting a car in Europe? Please find below some of the most frequently asked questions on how to rent a car in Europe. Further information is available by clicking on the Important information button which is located below each car image on the search results page. Do I need to rent a car in Europe? This depends on where you are visiting. 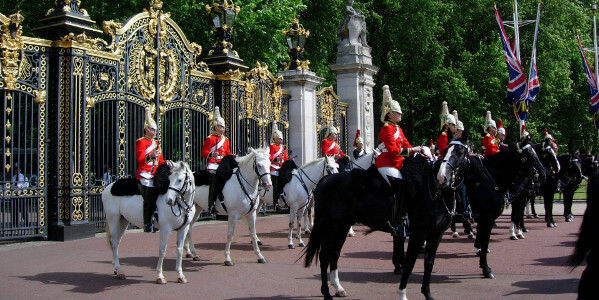 All the major cities have a fantastic transport system and will meet your needs if you are only staying in a city. If you are travelling outside of the cities a car will be very convenient. 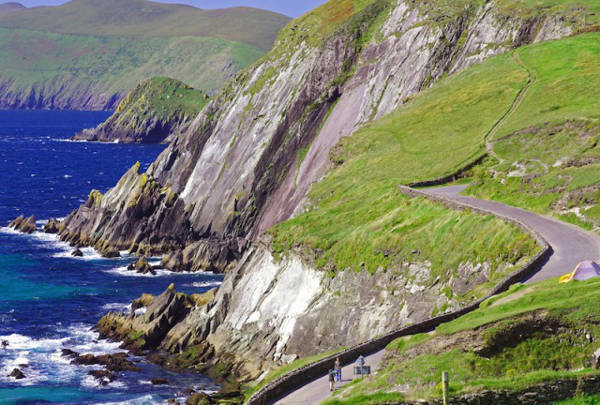 Driving give you the freedom to drive the Costa Del Sol, The Algarve or the Wild Atlantic Way in Ireland the longest coastal drive in the world. Train travel and Taxis can be expensive and are rising all the time. Car Hire is one of the cheapest modes of transport in Europe. 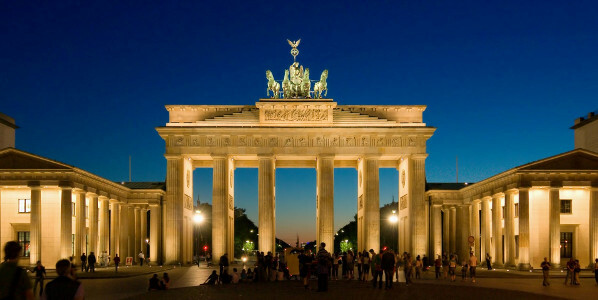 Can I take a car cross border in Europe? Can I rent a car in one country and drop it off in another? Yes, but again there will be extra fees involved, keep in mind the time, distance it will cost to return the car to it original location. You will be paying for this. Can I rent a car in Europe if I am over 70? Yes the majority of car hire companies will rent a car up to the age of 99. Can I rent a car in Europe if I am 18? What is the maximum age to rent a car in Europe? A driver with a full licence can rent a car up to 99 years old. Which countries in Europe drive on the left? We have some fantastic offers in Italy in Pisa Bergamo, Turin! Choose from a huge fleet of hire cars including the FIAT 500, the Renault Convertible and even 7 seat mini vans! Book early to reserve your no excess car hire in Spain. 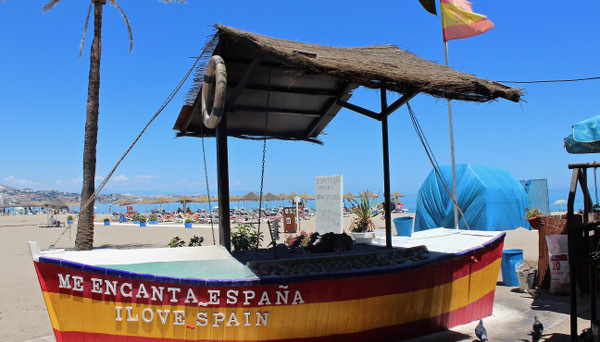 Pick up is available at all major airport cities including Alicante, Malaga and Barcelona! 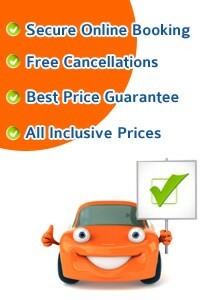 Best prices for Car Hire in Ireland! We have the the best hire car prices in Dublin, Cork Airport,and Shannon Airport plus at many cities and towns throughout the Republic of Ireland and Northern Ireland. 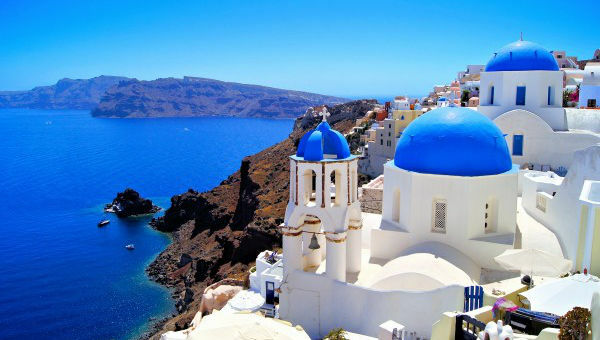 We offer amazing prices on all hire cars in Greece! Save up to 40% by booking in advance! Rest assured that these hire car are from some of the top trusted companies in the business; Guaranteed! 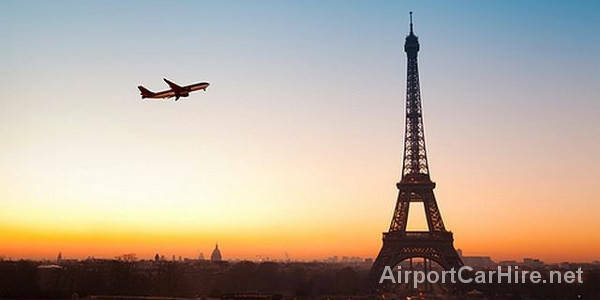 Rent a car in France from the thousands of locations including Paris, Bordeaux, Nice, Marseille, and Lyon Cross border to Spain and Portugal. No extra charges for fuel..
We had to amend our booking and they gave us a much cheaper option. Well done Airport Car Hire! - Maria Bracken / Bath.